Save time and money on moving day with a moving truck rental from Comstock Boat and RV Storage. 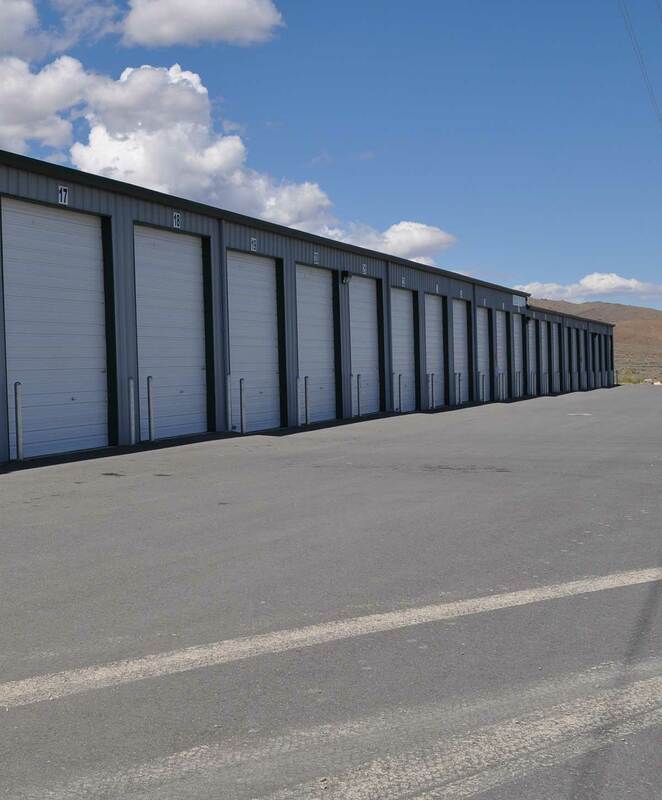 Our Mound House, NV, moving trucks are well-maintained for your peace of mind. We make it easy for you to move into your new storage unit or your new home.